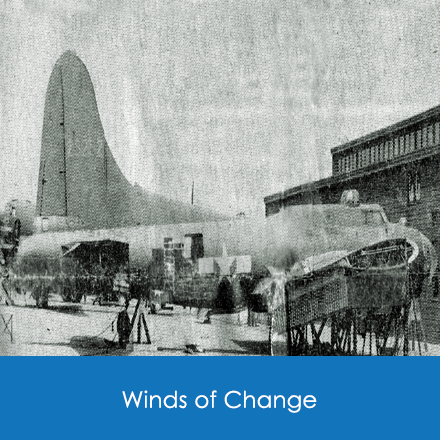 When the bombs dropped at Pearl Harbor on December 7, 1941, the world began to change in unimaginable ways. 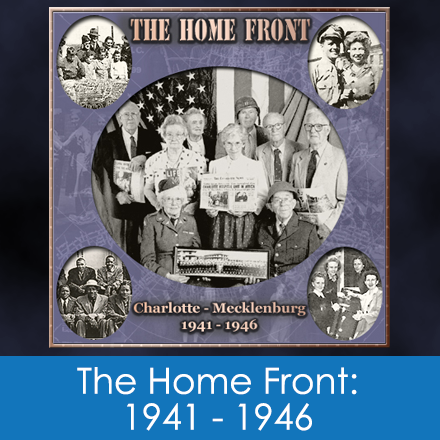 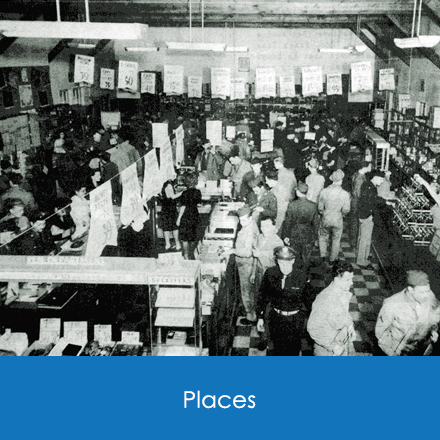 This is the story of some people, places and events that were part of the home front in Mecklenburg County, NC from 1941 to 1946. 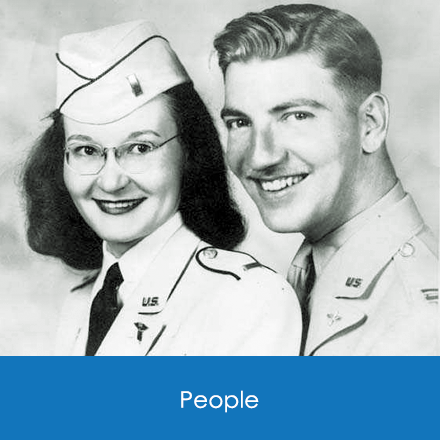 Learn more about the efforts, sacrifices and experiences of our citizens who helped America win the war.